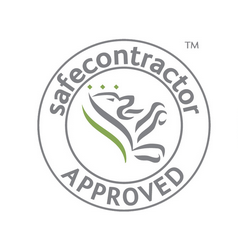 TPS are pleased to announce they are now an approved installer for ADT Fire and Security. 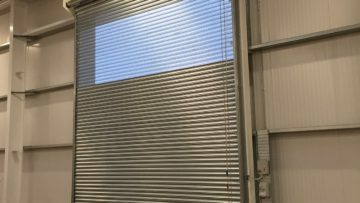 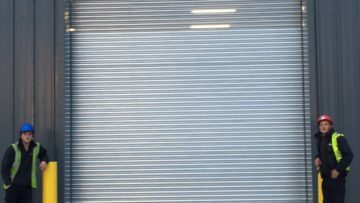 TPS install, maintain, service and repair roller shutter doors, fast action doors and sectional doors in many areas of England and Wales. 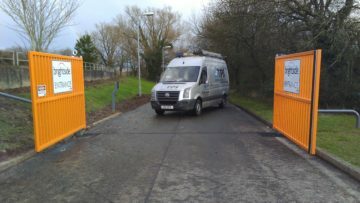 TPS install, repair and maintain all types of traffic barriers. 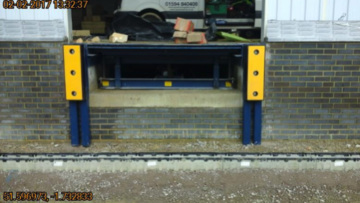 If you have existing car park barriers that are in need of servicing, or require a new automatic barrier system, please contact us for advice. 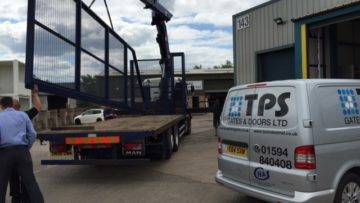 TPS install, maintain, service and repair all types of industrial gates including industrial swing gates, cantilever sliding gates and tracked gates. 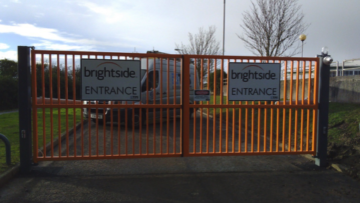 We have a manufacturing facility where our skilled fabricators design and manufacture bespoke gates. 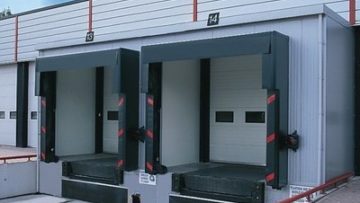 TPS install, maintain, service and repair dock levellers, scissor lifts, docking systems, dock shelters and curtains. 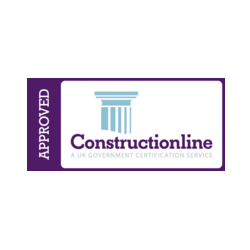 We are a family business that continues to grow by offering good service to our valued customers and taking pride in our work. 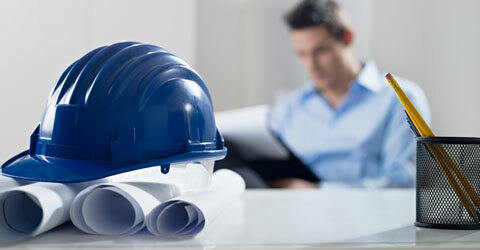 Our family run business will provide you with end to end service. 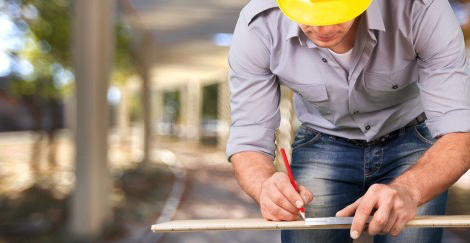 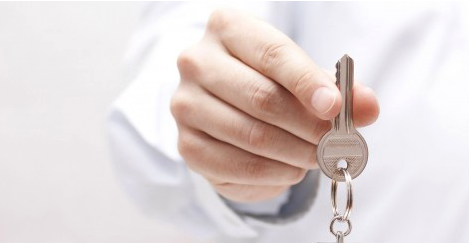 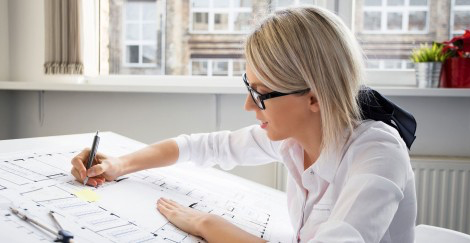 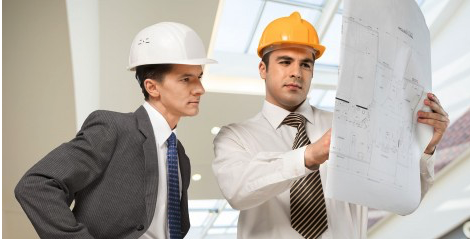 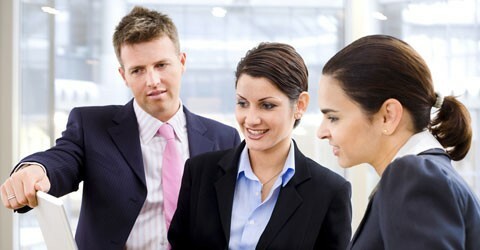 Our experts can assist you anytime you face a problem or have a question. 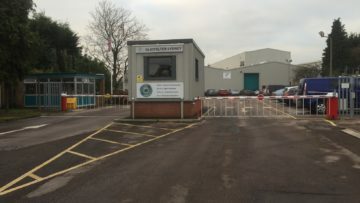 We felt we also wanted to relay our appreciation on your companies professionalism, advise and workmanship, we are delighted with the end results and really feel the gates have not only enhanced our property but given us the security we were aiming for, so once again thank you to you and your team. 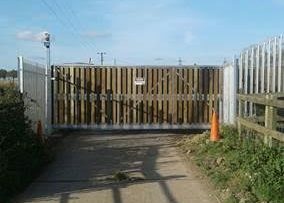 I would like to thank you for your excellent organisation and a special thank you to Alan and Ryan for carrying out the work, they were both very pleasant and polite to work with, everything was left neat and tidy, the hand over was also done very professionally I was very pleased with everything and I will certainly recommend your team to anyone I know who wants gates fitted.